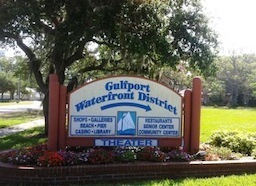 Gulfport is a small town of about 12,000 that also happens to be a great town for boaters. 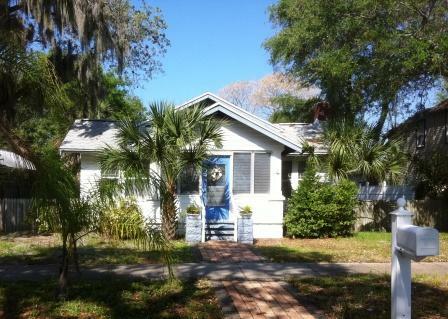 It is located on a peninsula on Tampa Bay, just southwest of St. Petersburg. There is a very large marina where you can keep or launch your boat - and there are additional moorings in calm water in the harbor. From charming little Gulfport (home of the Gulfport Casino Ballroom) you can easily cruise Tampa Bay, the nearby barrier islands like Treasure Island, as well as the Gulf of Mexico.